Home / Rubbish Removal Blog / Why is it important to recycle? Environmentalists continually urge residents to pay importance to recycling. Regardless of the importance, rubbish recycling in Brisbane is not nearly practised as much as it should be. Proof to this lies in the fact that a large amount of waste, which can otherwise be recycled, still ends up in Brisbane landfills. While not all waste can be recycled, leaving most to inevitably end up in landfills, the fact of the matter is that most people – through sheer laziness – continue to mix recyclable rubbish in with their non-recyclable rubbish. And, due to the scale of economics, it is often not segregated. The result: recyclable rubbish ends up degrading alongside other rubbish. Today, I would like to take this opportunity to throw some light on the importance of recycling. Continue reading as I share the current state of recycling in Australia and why you should consider recycling. Hopefully, this article will make you become more aware of the importance of recycling rubbish in Brisbane so together we can reduce the amount of recyclable rubbish that ends up in landfill. Australians have been paying attention to recycling. According to the ABS, the recycling activities of Australian households grew significantly from 1996 to 2009. While 91% of Australian households engaged in some form of recycling in 1996, this figure grew to 98% in 2009. Moreover, 86% of all Australian households claimed to reuse waste in 2009. These figures are definitely commendable and can be attributed to the introduction and continual use of the council’s kerbside recycling bins. 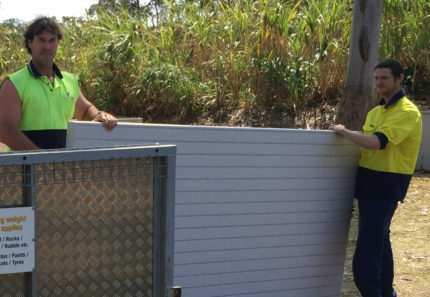 In fact, kerbside recycling has been a successful solution for rubbish recycling in Brisbane and across the country with more than 91% of Australian households relying on this service. While these statistics are great, they do not indicate how much waste is recycled. And, as the owner of 4 Waste Removals, I need to make sure that a significant amount of household waste is sent to recycling depots rather than landfills. Once again, this brings me to the importance of recycling. 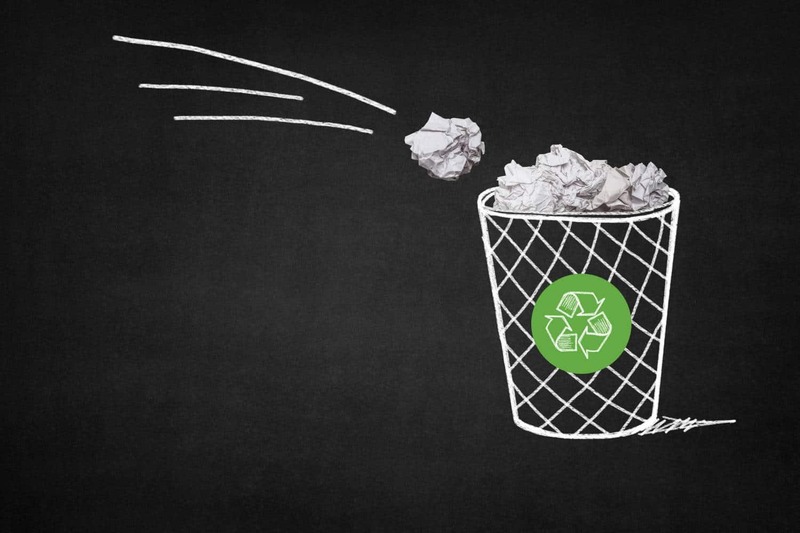 So, let’s take a look at just why you should take recycling seriously. Recycling dramatically reduces the impact of waste on the environment. This is fairly straightforward to understand – the more we recycle, the less waste reaches a landfill. Not only does this conserve valuable landfill space, but it also ensures that fewer emissions are generated. When recyclable (organic) waste reaches a landfill, it decomposes in the absence of oxygen. This process produces greenhouse gases including methane and carbon dioxide. These greenhouse gases are responsible for global warming. As such, you must do your best to ensure that organic waste never reaches a landfill. So, the next time you dispose household waste, separate your food, paper, timber and garden clippings from non-recyclable waste. 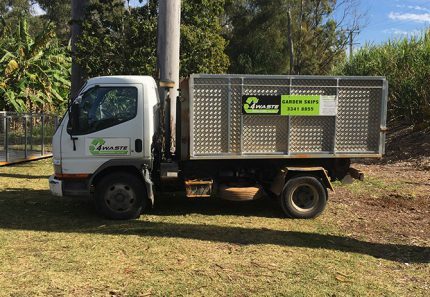 And, should you require a better and bigger solution than the council’s kerbside recycling bins, you can always make use of a company that offers rubbish recycling in Brisbane, such as 4 Waste Removals. Another benefit of recycling is that is conserves valuable resources. When waste is recycled, valuable natural resources such as water, coal and oil are conserved. These resources would otherwise be used in the production of new materials. By sending your waste to be recycling, you can help conserve these virgin materials and natural resources so they can be used where they really need to be used. Another benefit of recycling is that it conserves energy, which would otherwise be used in manufacturing new products. The manufacturing of any new product requires energy for extraction and refining, and processing and transportation of raw materials. Recycling waste to create a new product uses much less energy than what is required when using raw materials. As an example, recycling aluminium saves more than 95% of the energy that is required to manufacture aluminium from raw materials. Producing new energy may be difficult, but we can all play a part by saving energy. And, recycling of waste saves energy in more ways than we can save by other means. While I’ve mentioned that recyclable rubbish shouldn’t end up in landfill, did you know it also increases the age of a landfill? Like I mentioned earlier, not all waste can be stopped from reaching a landfill. Thus, it is inevitable that landfills will eventually fill up. However, by sending less waste, we can definitely prolong the lifespan of a landfill. And, the easiest way of doing so is by ensuring that recyclable waste doesn’t end up in landfills. So, when you’re disposing rubbish, make sure that you separate your waste before throwing it in the garbage bin or driving to the nearest rubbish tip. This will help the tip divert your recyclable waste away from landfills to recycling depots. 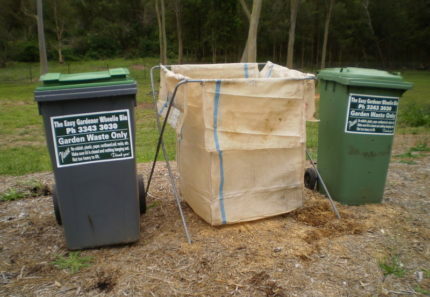 Alternatively, you hire 4 Waste Removals to manage your rubbish recycling in Brisbane. Our team of professionals will take your recyclable waste to the nearest depot for proper disposal. Plastic pollution is especially prevalent in oceans. In fact, it is estimated that 90% of all waste floating on the surface of oceans is plastic waste. This plastic waste is extremely harmful to the ecosystem. Every year, over 1 million sea birds and over 100,000 marine animals are killed by plastic pollution. Moreover, all sea turtles, a large range of fish species, 22% of all crustaceans and 44% of seabird species have been found to have plastic in their bodies. While we cannot recycle all plastics, there are many that we can. And by recycling these plastics, we can ensure that it causes less harm to marine animals. Doing so also reduces the amount of plastic that reaches landfills. However it is very important to know the difference between which plastics can and cannot be recycled. If you’re unsure, it’s recommended that you seek help of a company that offers rubbish recycling in Brisbane. Companies such as 4 Waste Removals can help determine which types can be recycled and moreover, we will remove all your waste for you. Australian households have certainly demonstrated an increase in recycling. However, we still need to understand the importance of recycling. Recycling reduces the impact of waste on the environment, it conserves valuable resources, it saves energy, increases the life of landfills and saves the lives of marine animals. By engaging in recycling activities, we can all make the world a better place to live in. If you agree with me, then I urge you to separate your rubbish into recyclable and non-recyclable before disposal. And, you should always seek help from professionals to help you with rubbish recycling in Brisbane should you be unsure of what you can and cannot recycle. 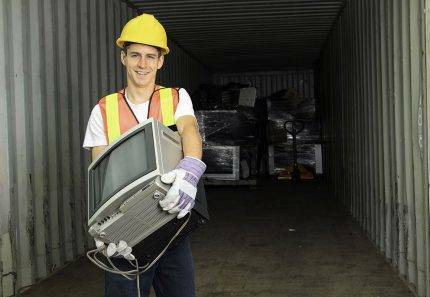 To hire reliable rubbish recycling experts in Brisbane, consider us at 4 Waste Removals. Get in touch with us to find out more about how we can help you with recycling today!